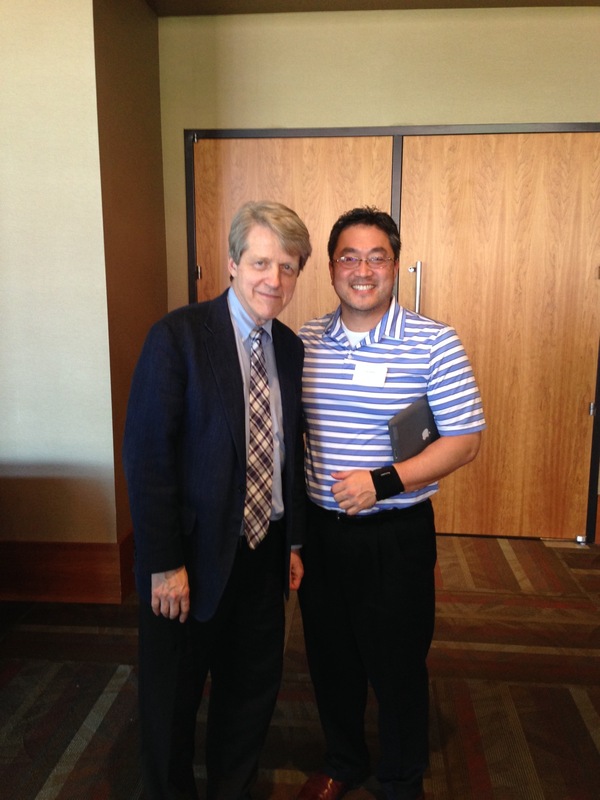 Fresh from an economic summit in Scottsdale, AZ, our founder and CEO Jonathan Lee met with Dr. Robert Shiller and other financial leaders from around the country. Dr. Shiller is a 2013 Nobel prize winner in Economics and Professor of Economics at Yale University. He is well-known and respected for his accurate predictions of the last two economic crises. Click here to read his interview with the Wall Street Journal.